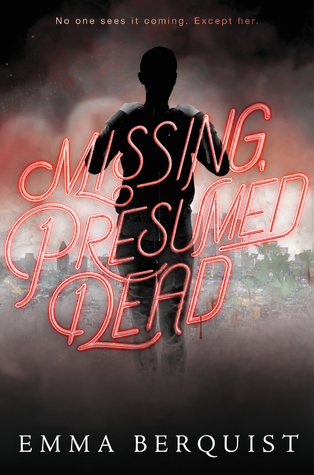 Forever adding to the TBR! Polaris Rising I have really high hopes for! OOoh nice picks! 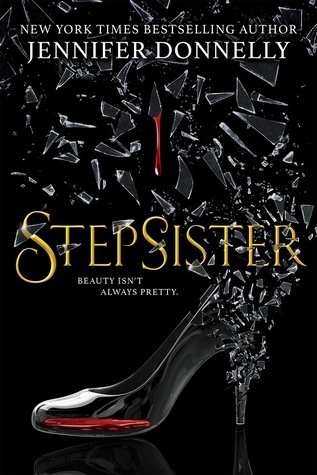 Cannot wait for Stepsister and Storm and Fury!! Keeping an eye on Last of Her Name! 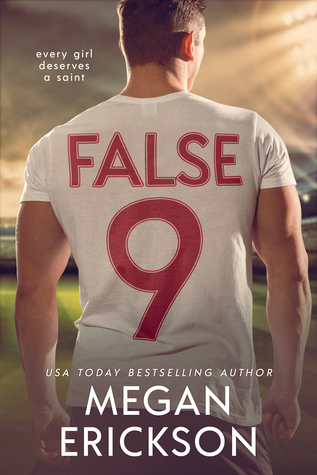 Sounds intriguing, but space books always have my guard up for whatever reason, but odds are very likely that after 1 or 2 positive reviews I will be buying it!! And ooh Firelight! I LOVED that series by Kristen! 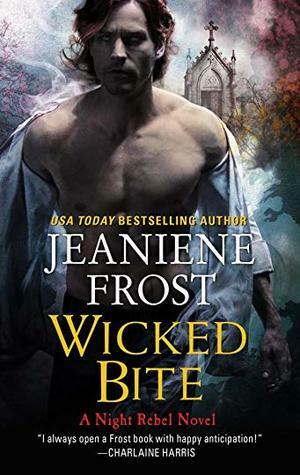 The first book here might have been hard for me to get into 100% but I still liked it and have loved every book in the series since, so perhaps I read the first one too soon, as sometime after I became more of a fan of romance in my books! Lol! 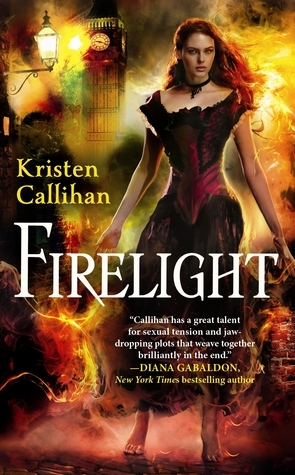 Good to know about the Firelight series, it sounds right up my alley! 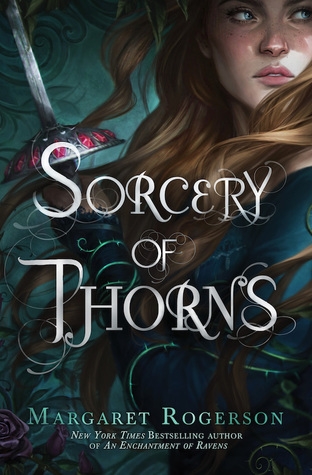 Sorcery of Thorns was on my list this week too! Great list! I've seen Socrcery of Thorns quite a few times today. 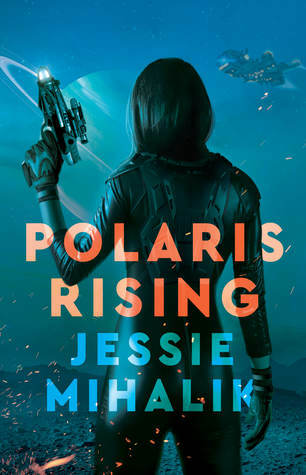 Polaris Rising looks like something I would like. Happy reading! So many awesome looking books! 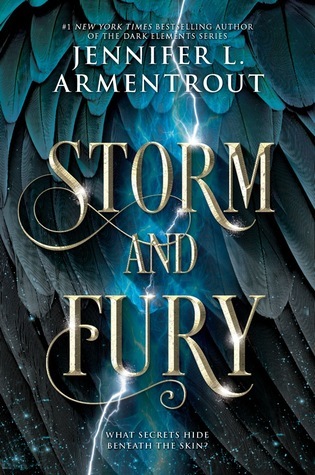 I'm particularly excited by Storm and Fury. I'm not much for sci fi/fantasy, so I haven't even heard of most of these. I hope you love them all, though! 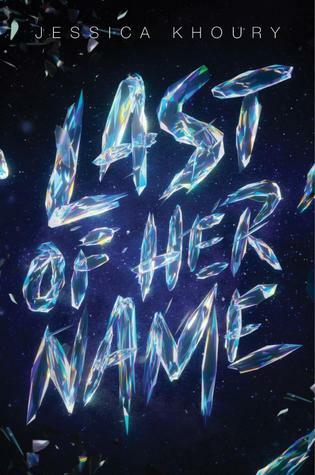 Last of Her Name sounds good. 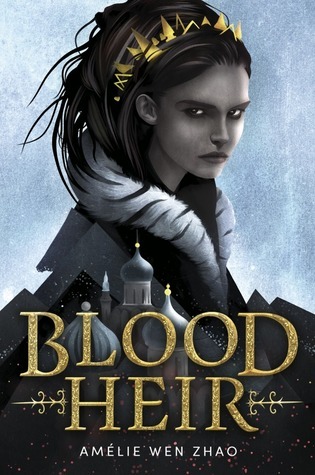 I just got approved for an ARC of Blood Heir and I'm excited to read it. Some of these are new to me though. Hope you like them!